I was going to go look at this but I just found out the deal I had on my Ark Traveler has fallin so nope not going. Good price, but the G-3 is 13'7" not 14 feet, and the sponsons are on all G-3s that were ever built.
" No one on the water will have one of these " ??? I think your club might take offense with that Jim. 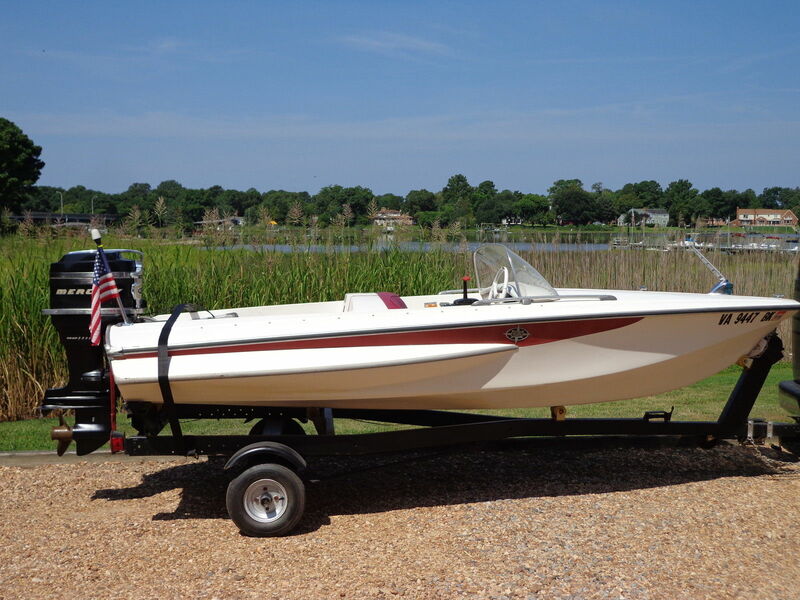 Send him that beach shot with all your boats shining pretty in the sun. I'm still trying to figure out why a 1961 boat is being discussed in the 80s New Wave section. Astute as always. I just caught that. I guess I'm addicted. When I see G-3 everything else gets blurry...lol.